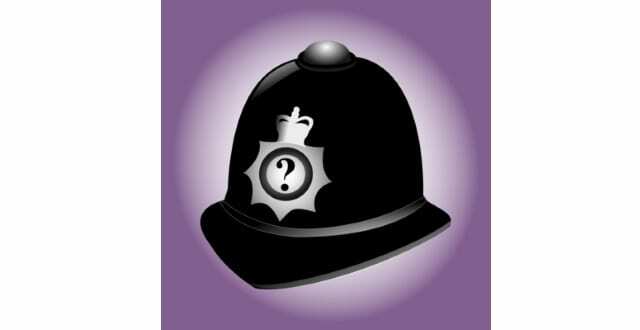 All Police Officers in England and Wales are bound by the Police and Criminal Evidence Act 1984 Codes of Practice – sometimes referred to as PACE or the PACE Codes of Practice. This App contains the latest version of Codes A to H having broken them down into individual Codes, sections, paragraphs, notes for guidance and annexes. As well as being able to find a paragraph by Code and Section there is also a very detailed index so you can search for all paragraphs that contain a specific word or words. When a paragraph is displayed which has a reference to another paragraph then the reference is listed under a ‘see also’ heading and clicking on the reference will take you to the paragraph in question.